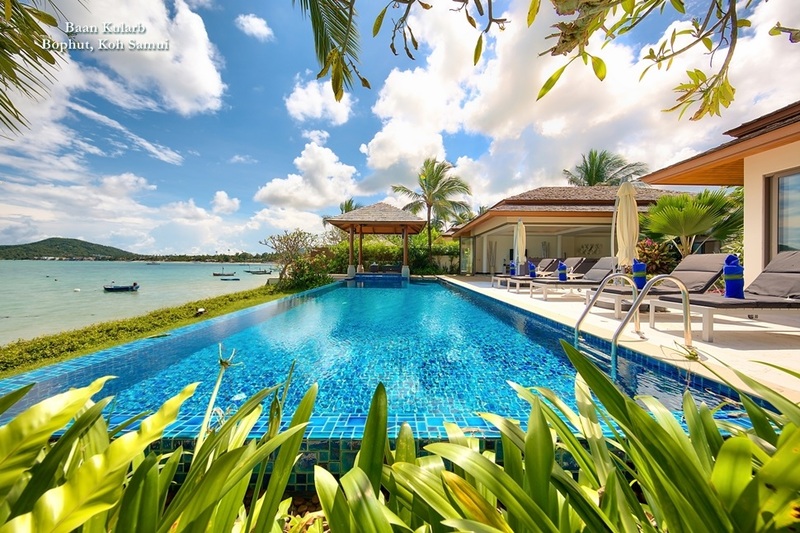 Villa Thailand | The villa rental market in Thailand has expanded alongside tourism. Home to blissful oceans and beaches, lush rainforests and spectacular mountain scenery, the Land of Smiles has boomed as a tourist destination in the last twenty years. 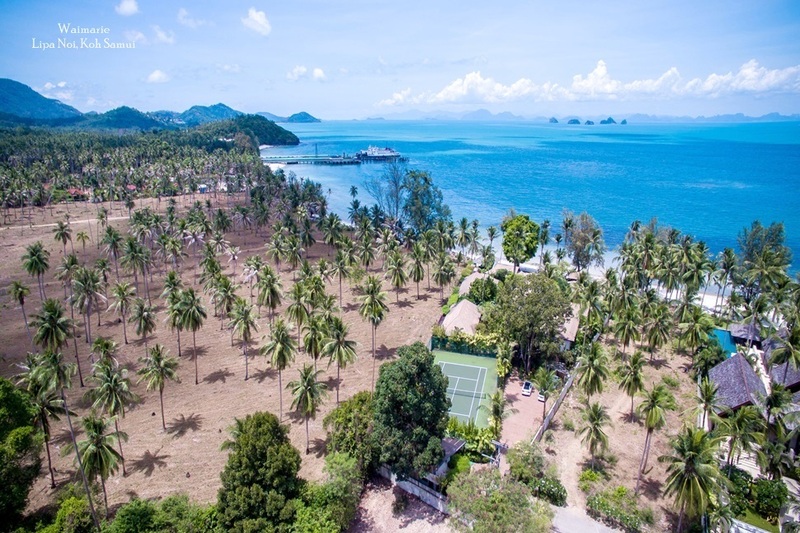 Thailand's villa rental market has also expanded alongside the tourist economy, and whether travellers are in search of a traditional teak bungalow or a lavish eight-bedroom mansion, Thailand now boasts a property to suit every individual, family or group requirements. Whether you are planning an idyllic romantic getaway, a family reunion or a corporate event, opting to rent a private villa provides a more tailored and therefore more memorable experience than a standard hotel stay. For larger groups, renting a villa can also be more economical than renting out a number of hotel rooms or suites. And the variety of styles and configurations on offer now means a vast range of needs and holiday expectations are catered for. 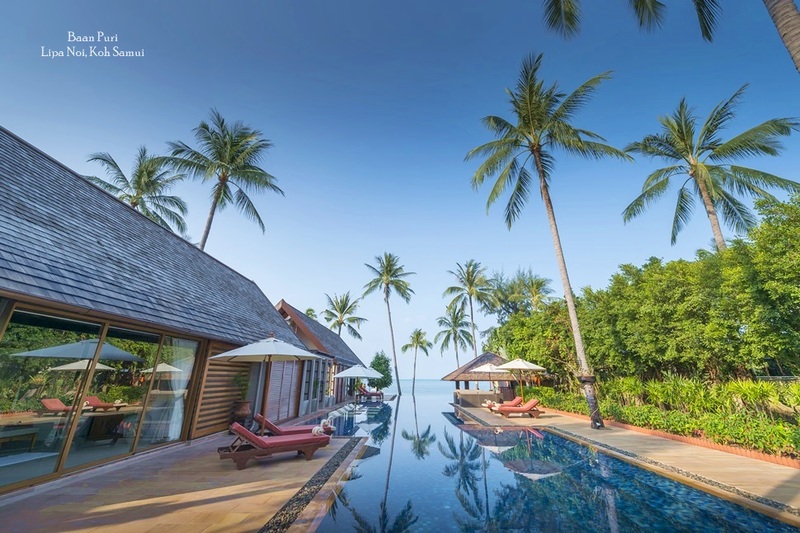 A vast assortment of private villas in Thailand are available in various locations throughout the Kingdom, from the heavenly beachside retreats of Phuket and Koh Samui, to the Lanna style residences on the edge of Chiang Mai’s majestic mountain landscape. 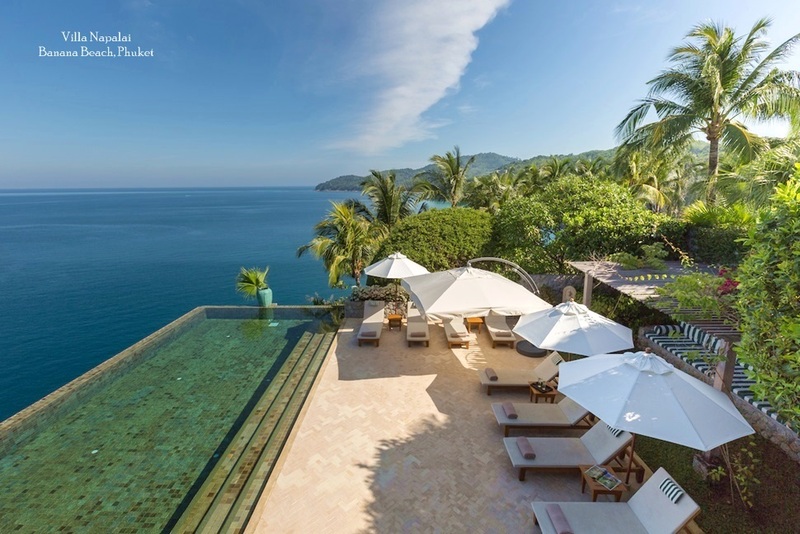 One of the widest selections of private villas is available to rent on Thailand’s boutique island, Koh Samui. 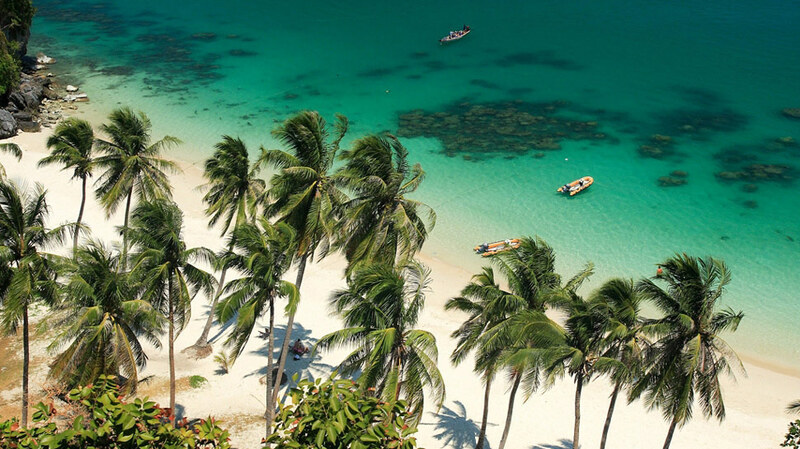 A long-established tourist destination, Samui is now home to an array of secluded beach and cliffside residences that often come with a dedicated team of staff, including chefs, villa managers and babysitters who are there to make sure guests have the chance to kick back and relax as much as possible. Opting to rent a villa means guests can enjoy the same five star facilities that they would expect at a hotel or resort, but in private, more exclusive surroundings. Imagine sipping on a glass of Prosecco whilst enjoying ocean views from your villa’s private terrace, a world away from the teeming pool bar you would expect to find in many resorts? Facilities on offer in one of many private villas in Thailand may also include a private dining service and personalised spa treatments, allowing you to indulge in the ultimate holiday within the privacy and comfort of your own home away from home. Many of Thailand’s private villas draw on the country’s rich cultural history and exquisite sense of design, which means they are lavishly decorated with fine silks and vibrant Asian artwork. Natural materials are readily available throughout the Kingdom, so teak wood and stone features introduce a more authentic, tropical twist to the properties available for rent. Many guests opt to rent villas in remote, hillside locations to take in the best of Thailand’s panoramic views, whilst enjoying full access to the villa’s range of facilities and home comforts.